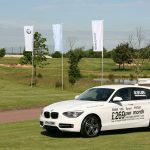 Your corporate golf day means everything to you. Whether a reward for staff or an investment in client relations, our aim is to make your event a truly memorable and enjoyable experience. 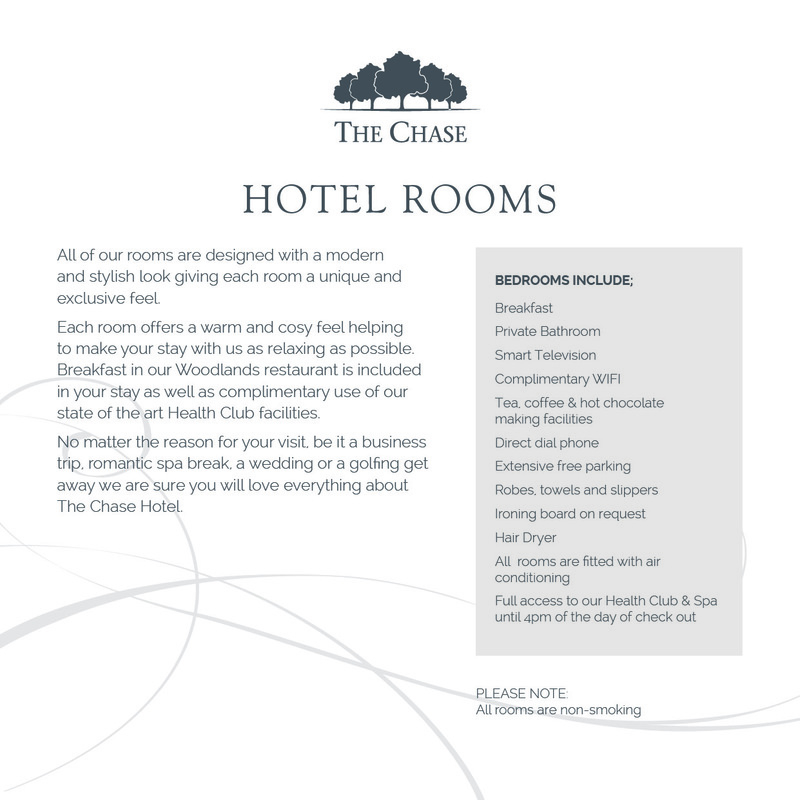 Here at The Chase Golf, Health Club & Spa we offer a location that is not only a spectacular stage for your event, but is also supported by an expert team dedicated to ensuring your event runs like clockwork. We want the day to be easy for you, therefore we offer our Corporate Gold Package which has no hidden surprises or costs and delivers an exceptional, hassle free experience. 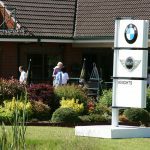 If you are looking for a Corporate Golf Event with some additional ‘wow’ factors then have a look at our Bespoke Options . 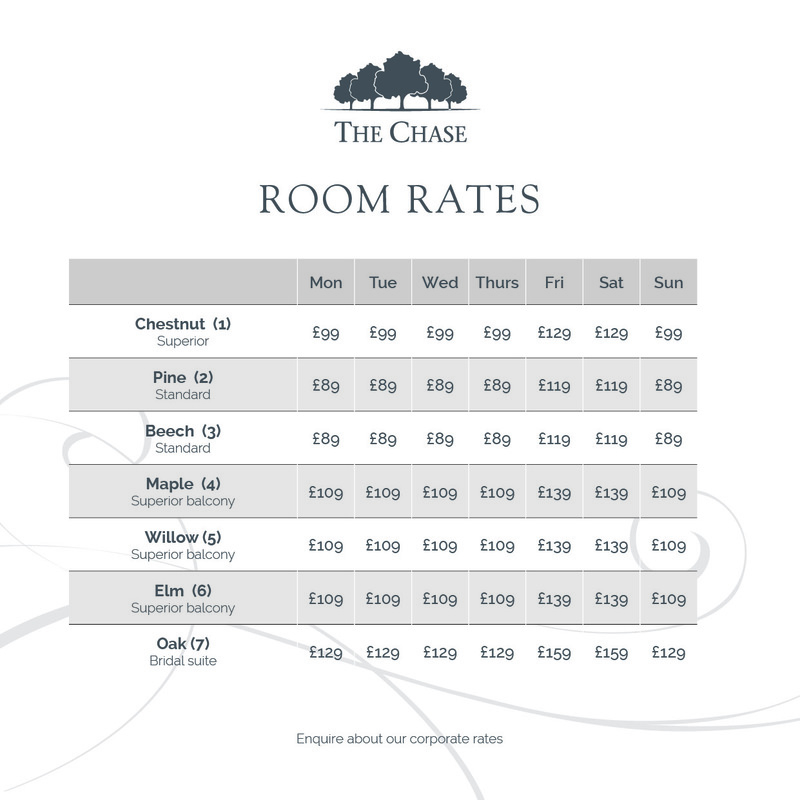 Our extensive optional extras give you the control to create an event built around your requirements, with the peace of mind that The Chase will deliver the rest. 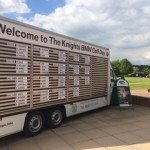 This is the second year we have held the Knights BMW Golf Day at The Chase Golf Club and they continue to exceed our expectations and that of our customers. 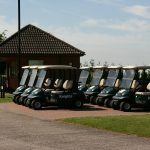 Bryan Davies, Operations Director and Matt Southwell, the Head PGA Professional are both very well organised and extremely enthusiastic to ensure that our customers enjoy the experience of the day. 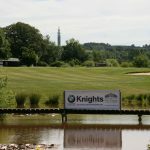 We have had a lot of fantastic comments from our clients telling us how much they enjoyed playing the course and the hospitality and many have commented saying it is one of the best golf days they have attended if not the best ! 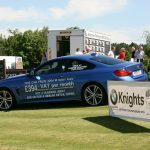 We at Knights are delighted with our continued partnership with The Chase Golf, Health Club & Spa and look forward to next year’s event. All of our members were made very welcome right from the start for our Championships, which made it a very pleasurable 2 days for all. I would like to thank Bryan, Matt and their team for doing everything to the highest standard, well done to all concerned. I also have to mention the food, it was tremendous and really appreciated after 36 holes !